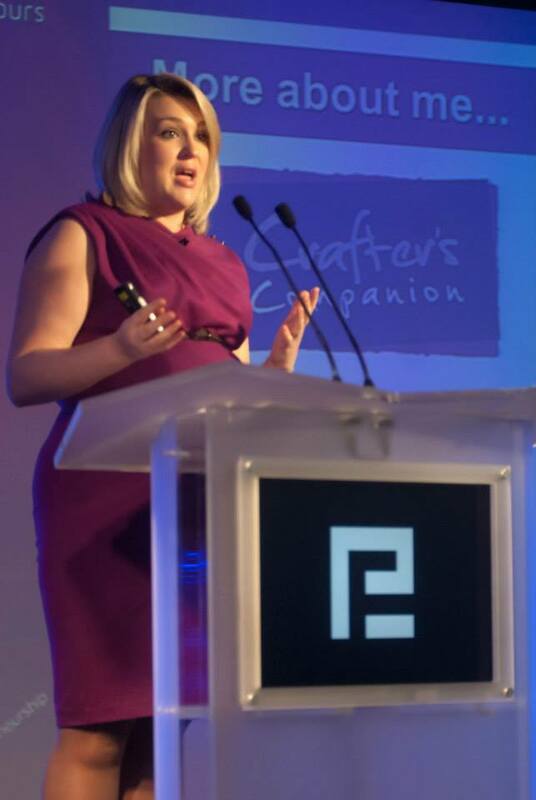 Last week I was so excited to speak at the big conference organised by the Entrepreneur’s Forum. 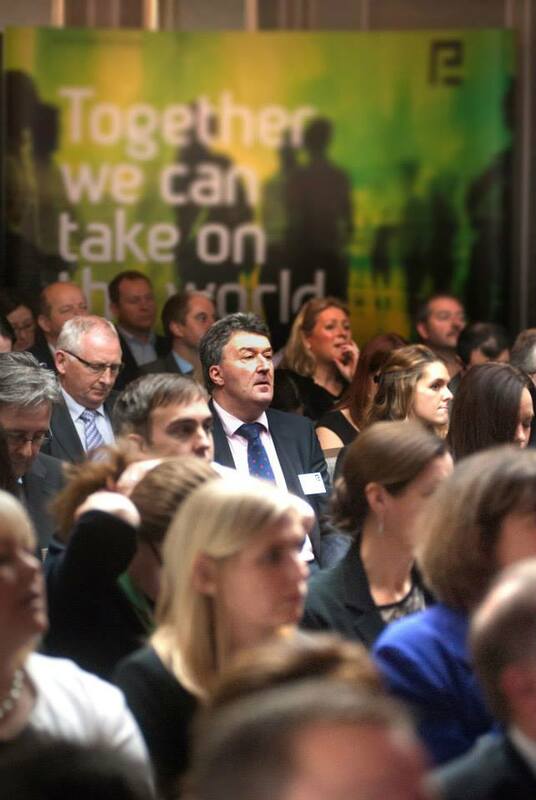 I’ve been a member for a number of years, and was honoured to be one of the 5 big speakers they had at the event. 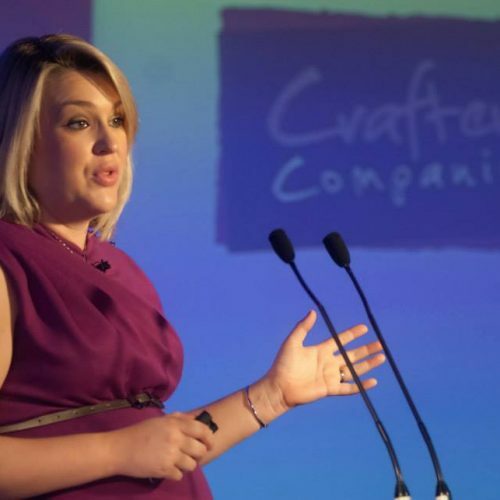 I was asked to explain how I’d set up Crafter’s, and how it’s grown over the past eight years. I talked fondly about this amazing industry, and how it has been a dream come true to work in such a warm, friendly industry. And made sure to speak about how lucky we are to have such amazing customers! 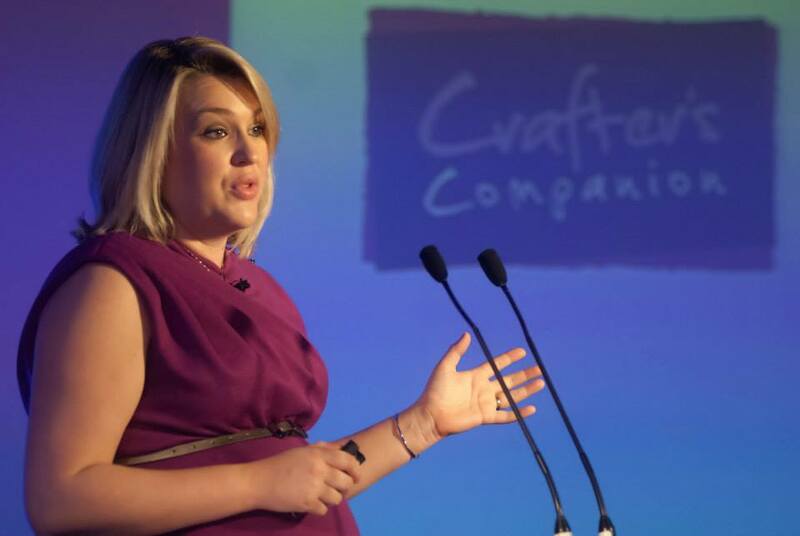 There were lots of other young, female entrepreneurs in the audience who I hope were inspired by what I was saying. A number of them spoke to me at the end and we exchanged contact details and I’m looking forward to being on contact with them in the coming months, as I do a lot of mentoring. The conference was also video’d, and we had a camera crew from the BBC present, who took footage and it was shown on the BBC politics show yesterday. Did you happen to catch that show? Let me know what you thought!